 Flu – The number of people killed by the flu in Romania reached 20, after on Sunday a new death was reported. A 68-year old man from the southeastern city of Galati died because of the AH3 flu virus. According to the local authorities, the victim had not been vaccinated and was suffering from serious chronic respiratory diseases. On Saturday the health minister Sorina Pintea said that Romania was on the verge of a flu epidemic. The decision to declare a flu epidemic is based on the WHO criteria, one of the most important criteria being the number of cases, namely 1,500 per 100 thousand inhabitants. Chisinau – The Moldovan government announced they would increase the number of polling stations for the parliamentary elections of February 24, 2019. 125 stations will be opened abroad, 25 more than at the 2016 presidential election. The number of polling stations will be doubled in Ukraine, Belarus, the Czech Republic, Great Britain and Ireland, it will increase by 70% in the US, by almost 40% in Russia and by 9% in neighboring Romania. Legislative elections will take place for the first time based on a mixed electoral system, according to which 50 deputies will be elected on party lists and another 51 in uninominal electoral constituencies, in one single round. High Court – The High Court of Cassation and Justice in Bucharest on Monday will hold a new hearing in the trial in which the speaker of the Chamber of Deputies and leader of the Social Democratic Party is accused of corruption. He was already sentenced in a court of first instance to 3 years and 6 months in prison for having instigated to abuse of office. The prosecutors of the National Anti-Corruption Directorate accused Dragnea that, during his term in office as president of the Teleorman county council he ordered the fictitious hiring of two party members at the Directorate for Social Assistance and Child Protection. The two were paid from public money although they worked exclusively for the party. In 2016 Dragnea received a definitive two year suspended sentence for attempted electoral fraud.